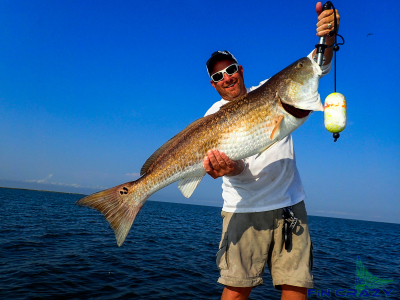 Some of the highest caliber fishing in the country. 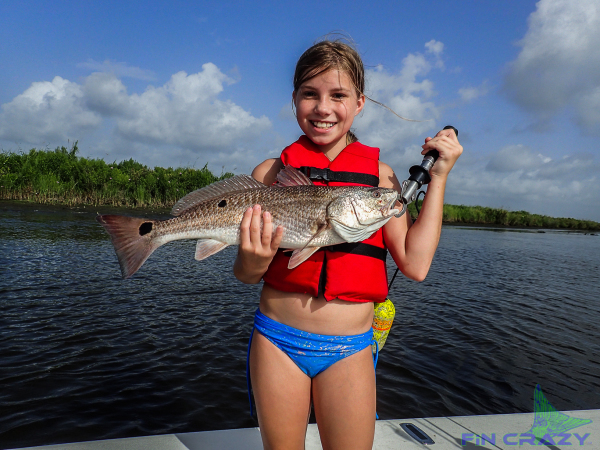 With options to catch & release or catch & grease, we have what you're looking for. 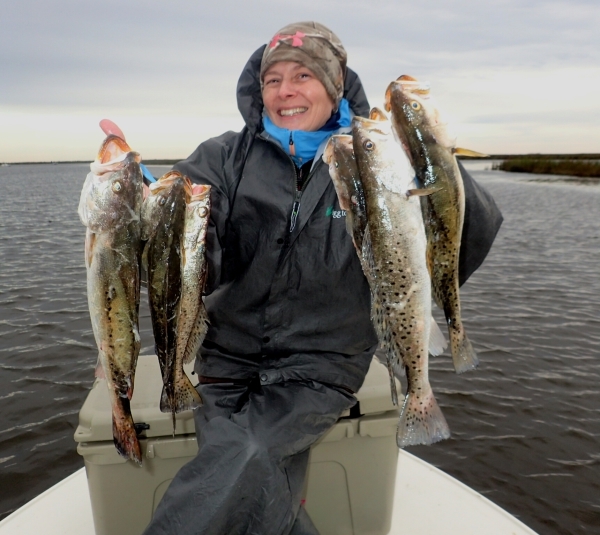 Whether it's sight fishing reds in skinny marsh waters or filling the box with speckled trout, we work hard to ensure a great experience and a lifetime of memories. The only place to cast out! 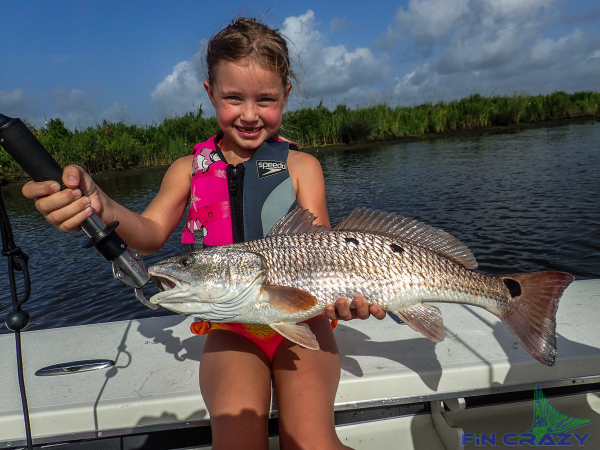 Whether you are looking for tournament spots or just a family outing, Hurricane Bay Charters is you're choice for finding and figuring out what's going on in the marsh. 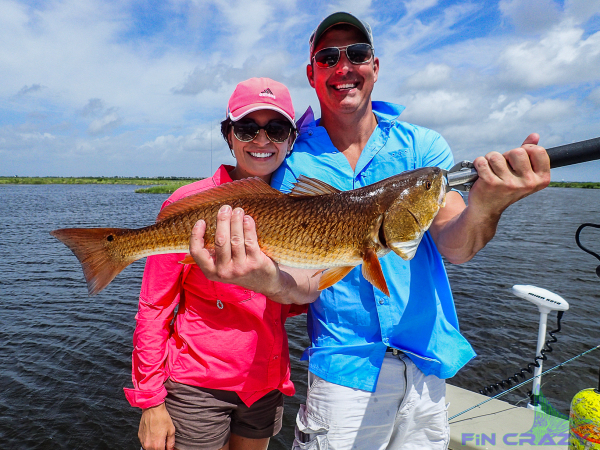 As avid tournament anglers from the kayak scene to tower boat fishing, we have what it takes to get you into the waters where other boats rarely run. 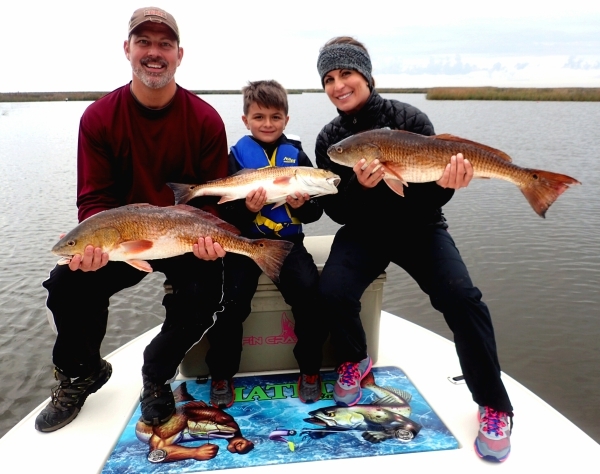 With more than 30 years fishing the south Louisiana waterways we know the habits and whereabouts of the fish we chase. We cater to clients from all over the country, no matter if its corporate or individuals we treat everyone like family. As a family oriented business, we take pride in what we do. We are clean cut, educated, well spoken and well versed in catering to the needs of, what we consider, our extended family. 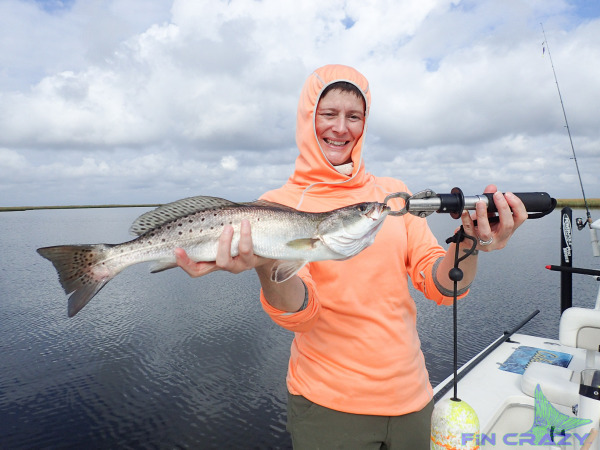 Our goal is to not only make sure you have an experience of a lifetime and catch more fish than you ever imagined, but to keep you as a lifelong friend and client. 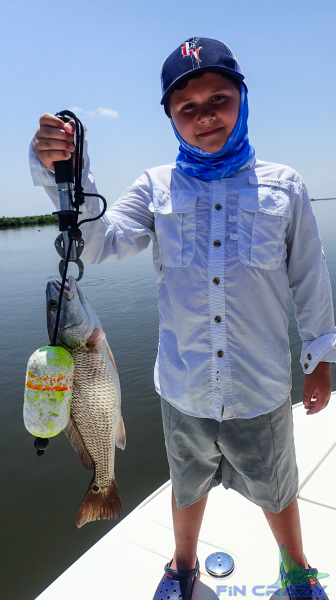 At Hurricane Bay Charters, LLC you can expect to catch a mixed bag of fish. 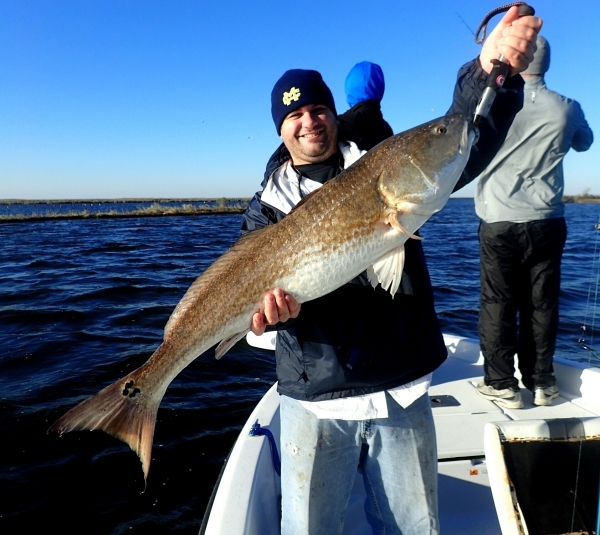 From Speckled Trout, Redfish, Sheepshead, Black Drum, Southern Flounder, and Bass, your options are endless. We will always share a recommendation of what's the best to target for the day, but we will prioritize the game you are after.